As part of the home learning for their project 'Scrumdiddlyumptious', Year 3 pupils had the choice of many engaging home learning tasks. They could choose to write a shopping list for their family's weekly menu and calculate the cost; make an alphabetic list of fruits and vegetables from A-Z; make an information book about a festival that involves eating a special kind of food or write an imaginary story that begins, 'You're not going to eat me are you?' said the..
Children could also get involved in the project home learning task by designing and making a vegetable instrument for the class orchestra! Please click on the first photograph below to view some of the fantastic Year 3 homework from the 'Scrumdiddlyumptious' creative learning project. 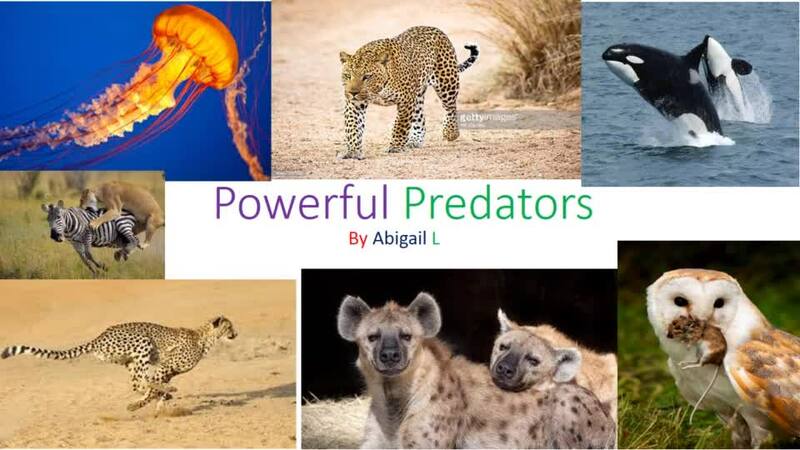 During their 'Predators' project, children had opportunity to create some fantastic home learning projects, including fact files, PowerPoint presentations, models and collage on the theme of predators. 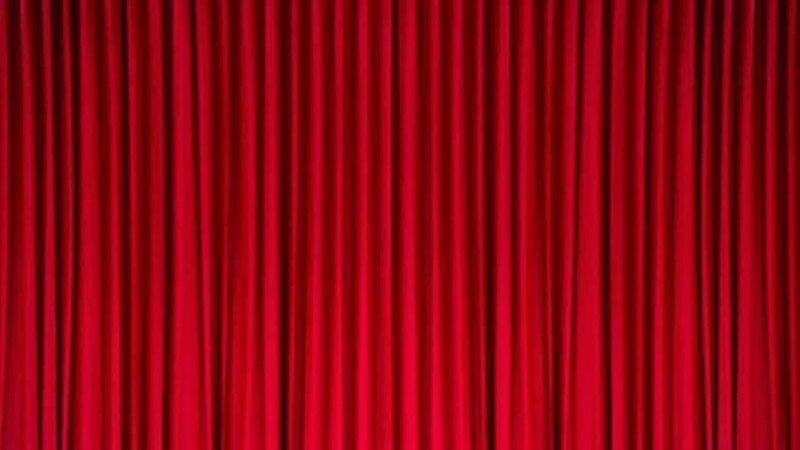 Please enjoy viewing a small selection of the fantastic work produced by the Year 3 children by clicking on the first picture below. 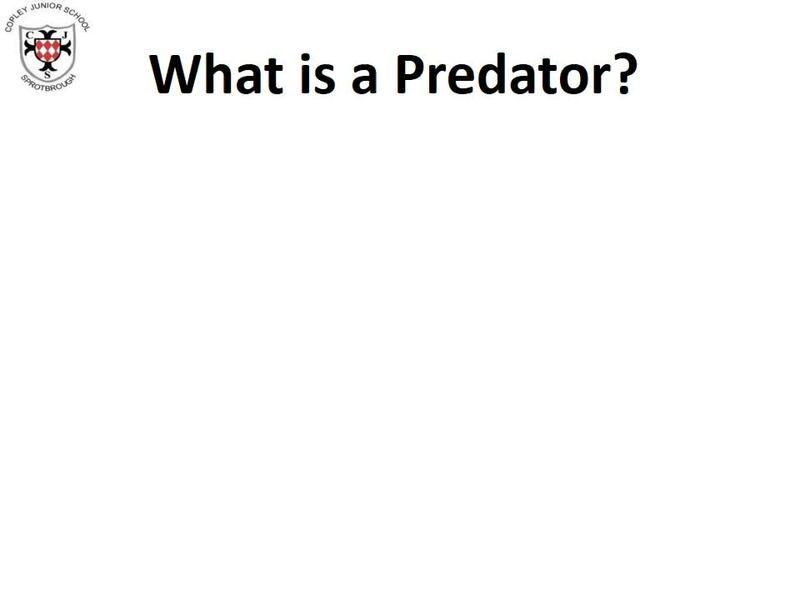 Children researched fascinating facts about predators and prepared PowerPoint presentations to share with the class. You can view two of these below. During their 'Gods and Mortals' Cornerstones project, children chose two pieces of project home learning to complete, including a written task and a project task. One of the home learning project choices was to make a mythical monster out of recycled materials. We were very impressed with such creative models! During their 'Flow' Cornerstones project, children had opportunity to create some fantastic home learning projects, including fact files, diaries about growing tomatoes, tomatoes and potatoes and presenting information about the water cycle. 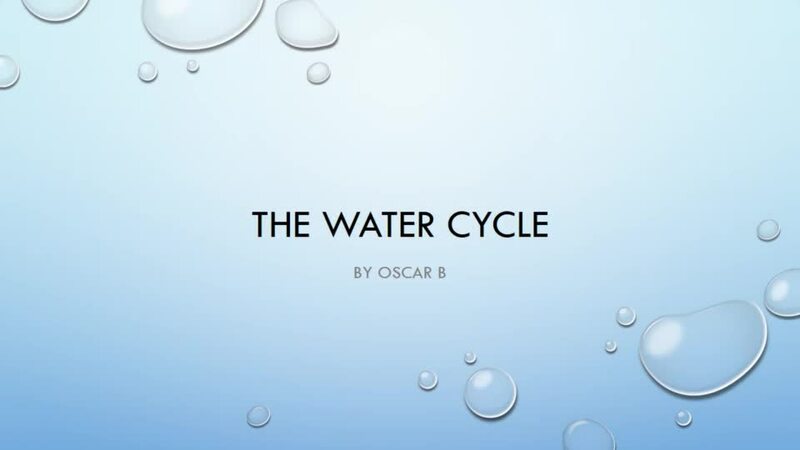 Below are three of the PowerPoint presentations created by the children to demonstrate their understanding of the water cycle. 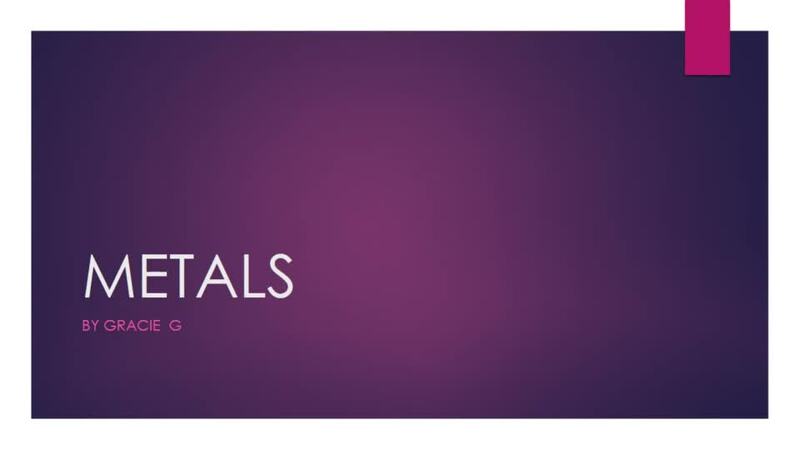 During their 'Mighty Metals' creative learning project children had opportunity to choose a homework project to complete including creating powerpoint presentations and then sharing these with the class, poetry, collage work on metal sculptures as well as creating sculptures of their own. 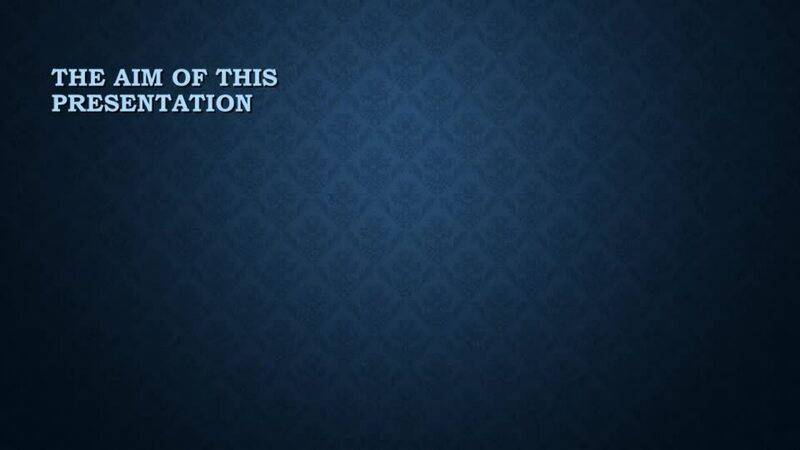 An example of one of the children's powerpoints. Super work! 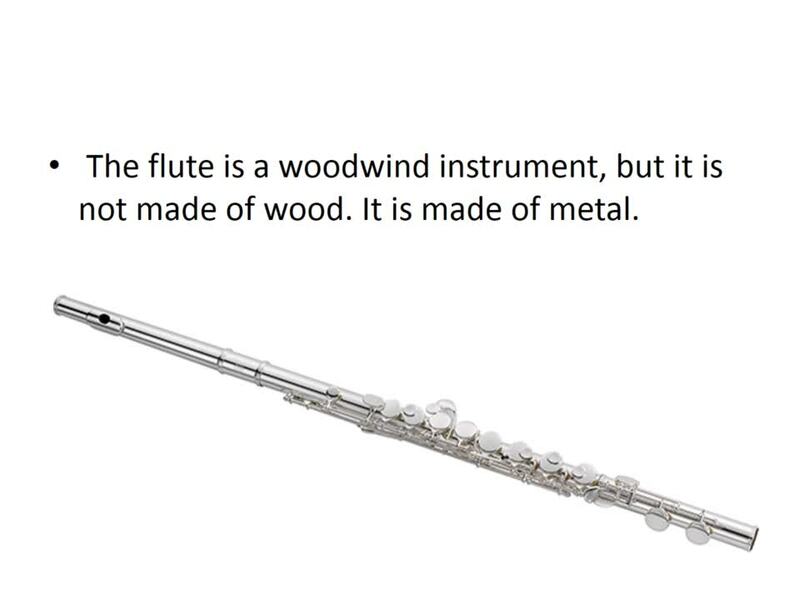 As part of their project homework, children could choose to research different metals and then to share this with the class in a PowerPoint presentation. 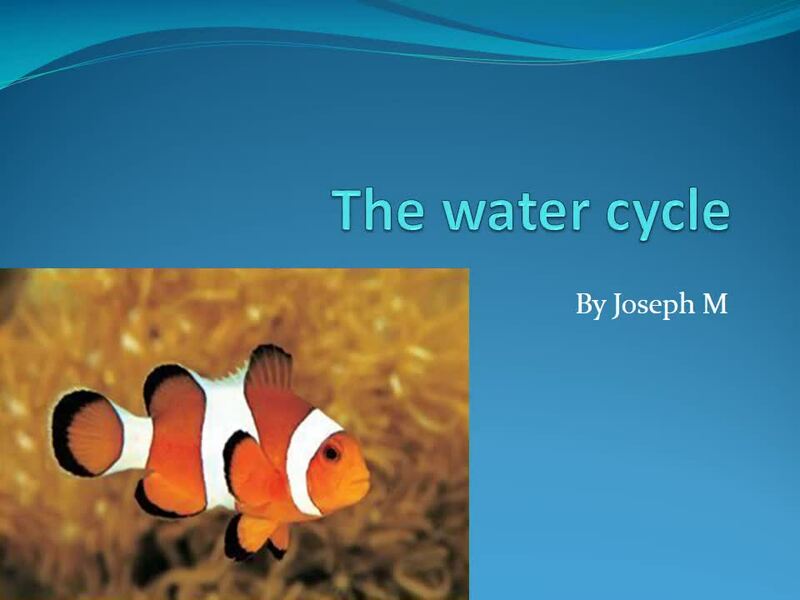 Click 'play' below to view two of the Year 3 presentations.